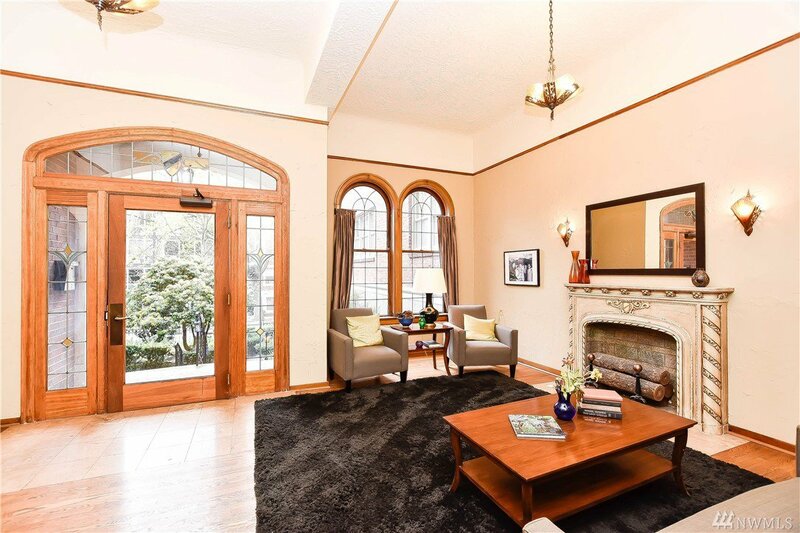 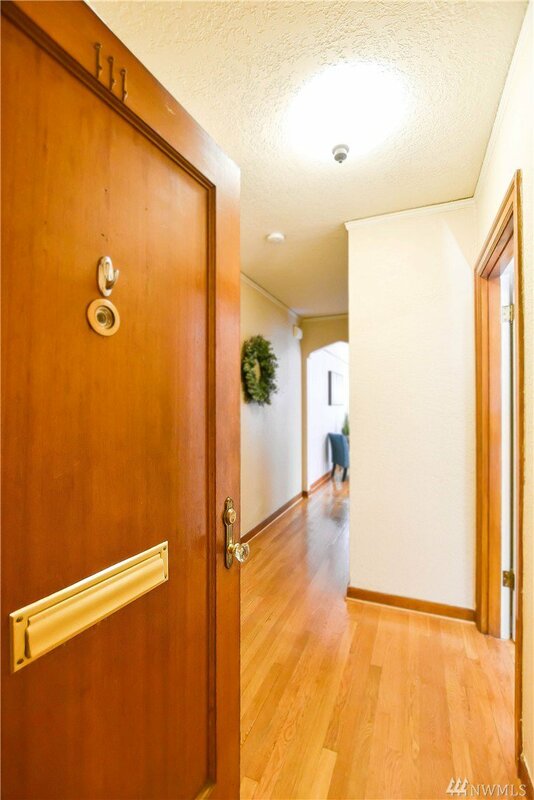 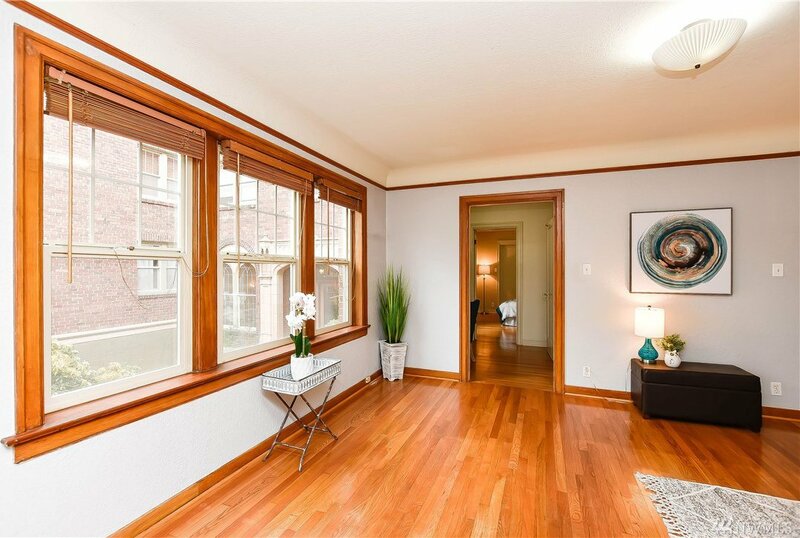 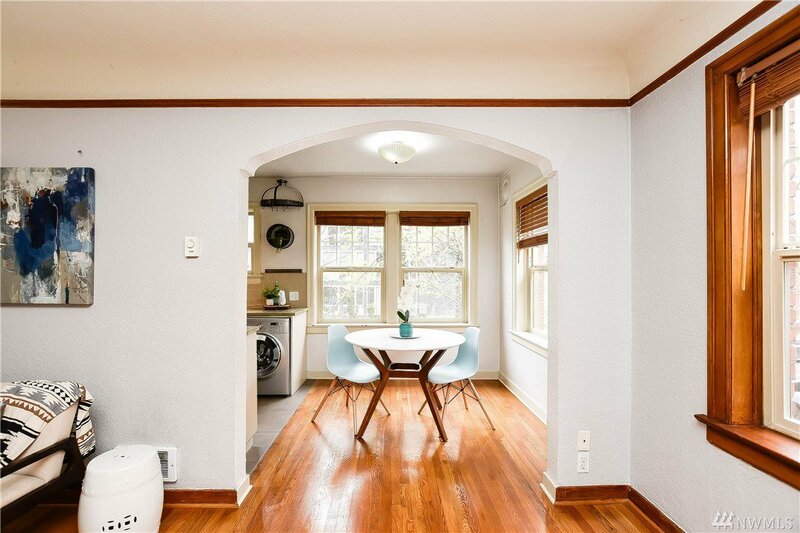 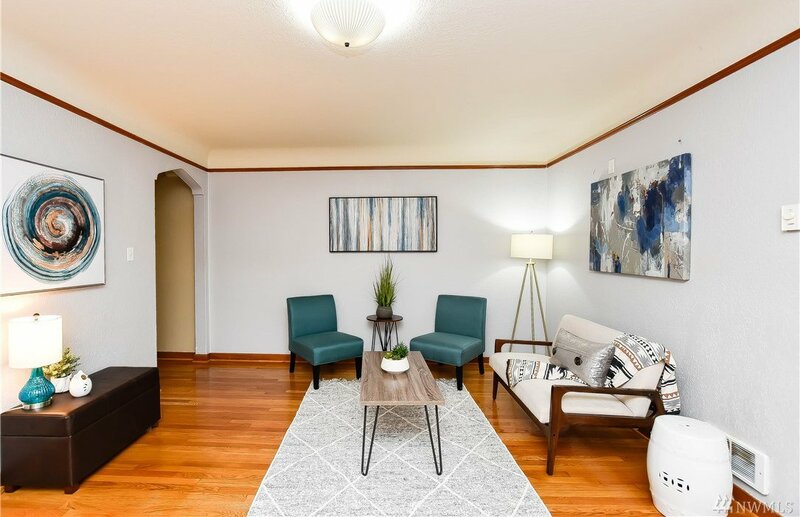 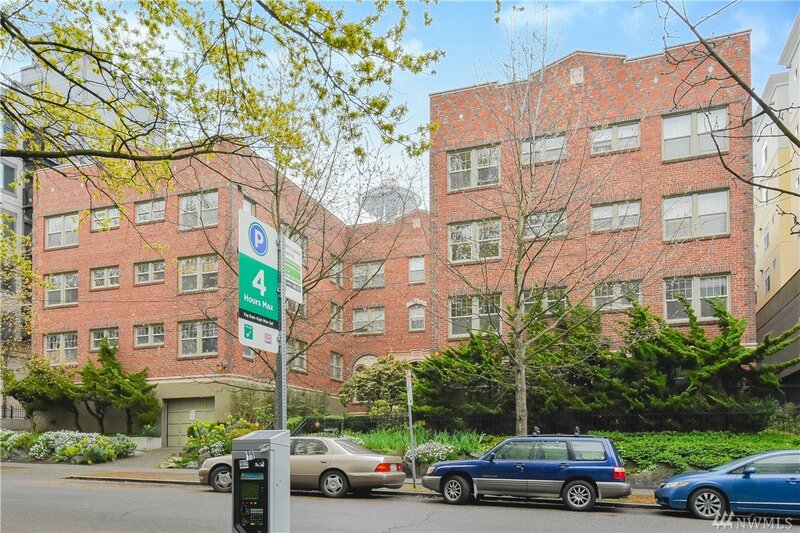 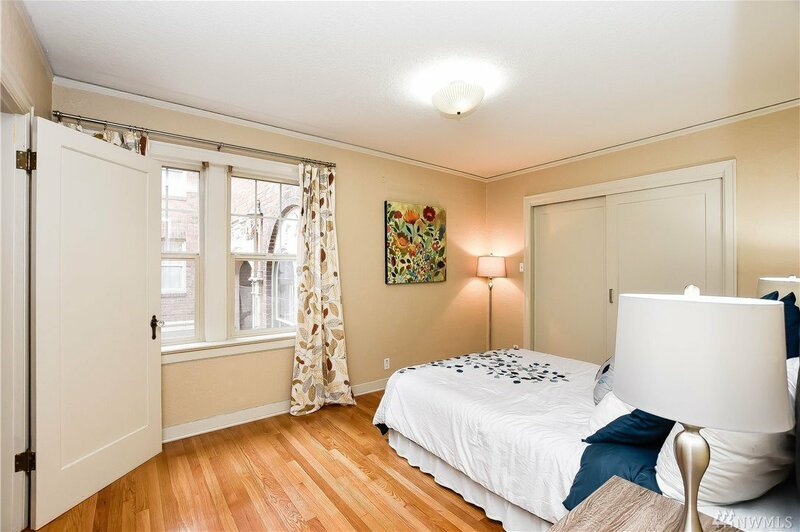 Beautiful 1st floor corner unit boasts of old world charm in this lovely lower Queen Anne building! 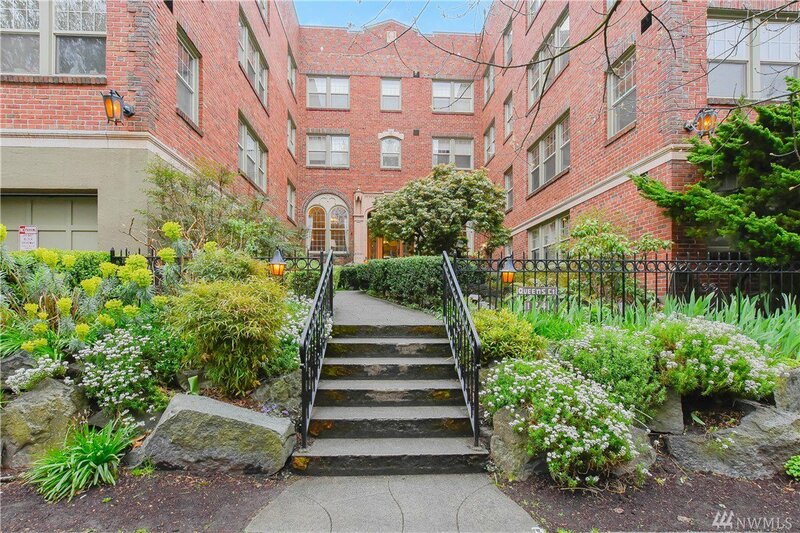 The 92 walk score says it all: steps away from the Space Needle, Key Arena, cafes, shops and restaurants. 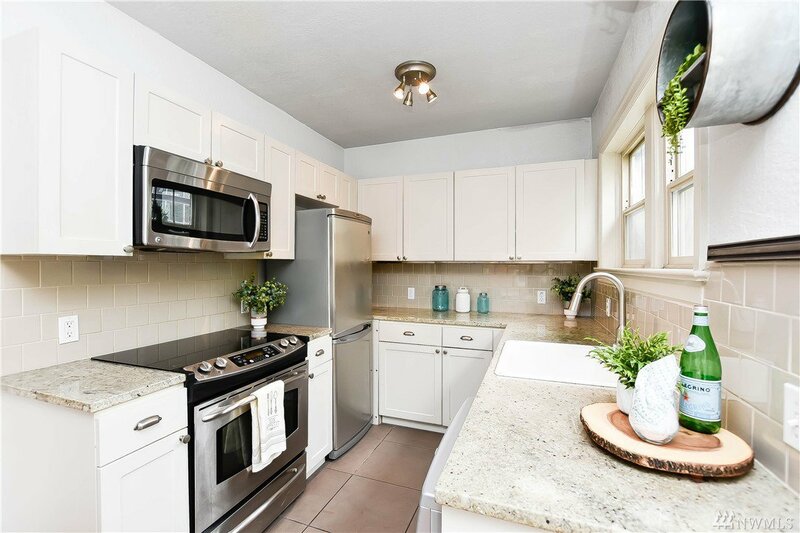 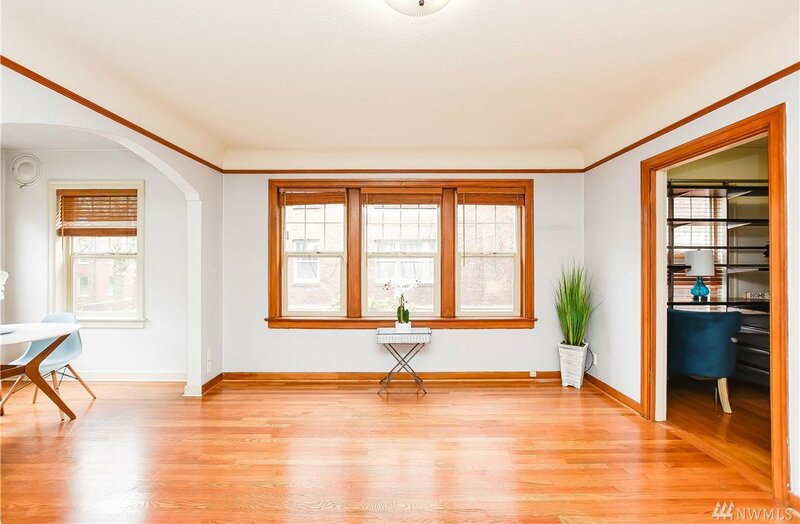 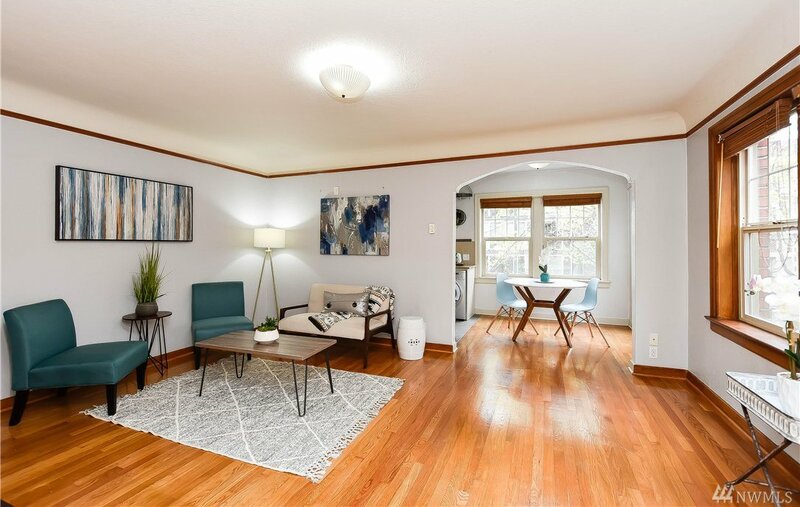 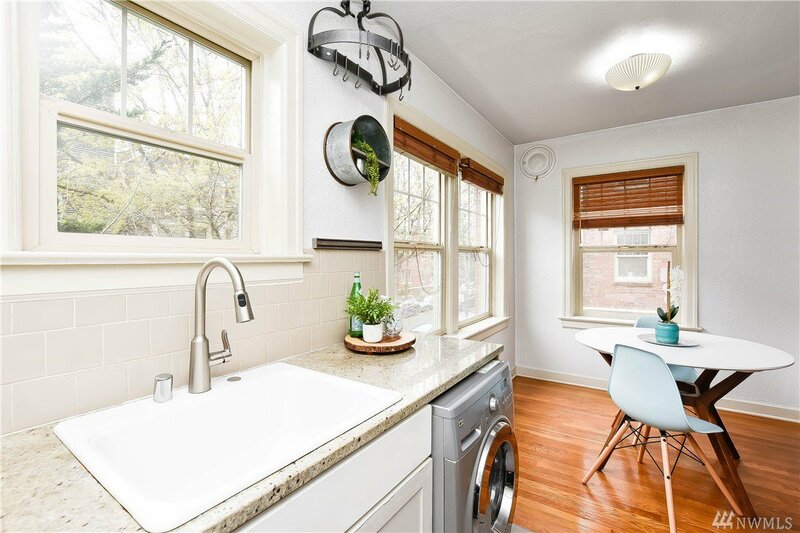 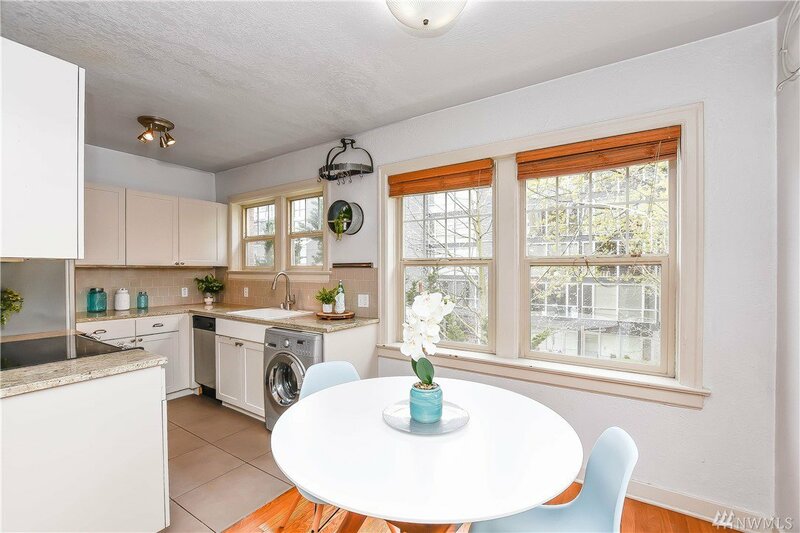 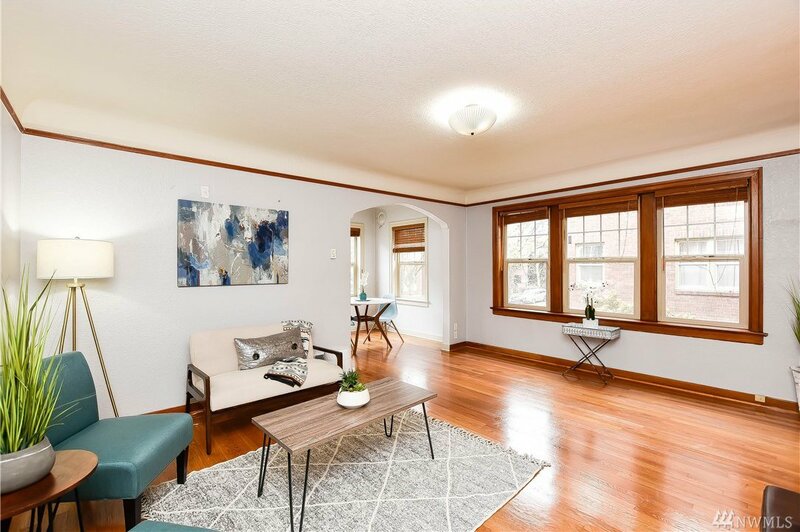 The oversized windows shine light on the original woodwork while the kitch/bath boast of modern updates. 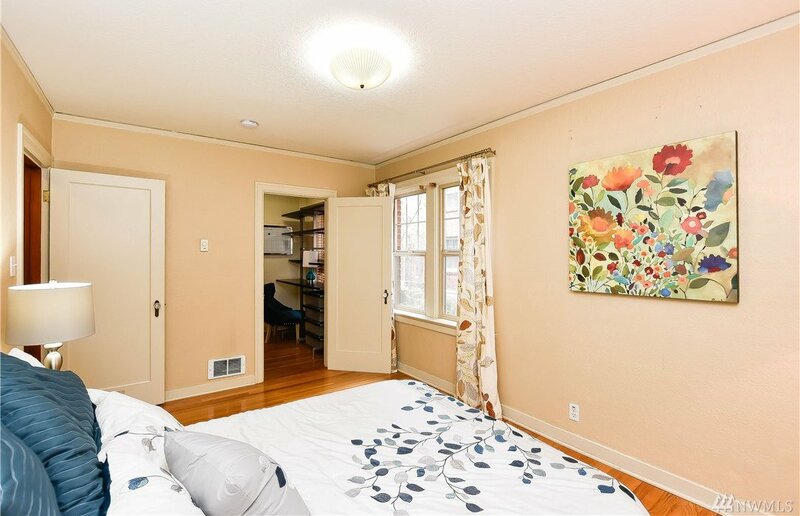 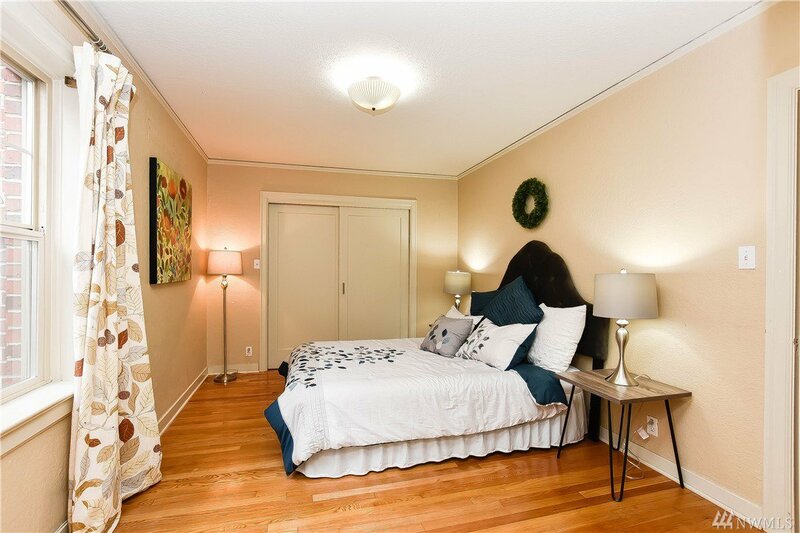 The large bedroom includes a giant custom walk in closet. 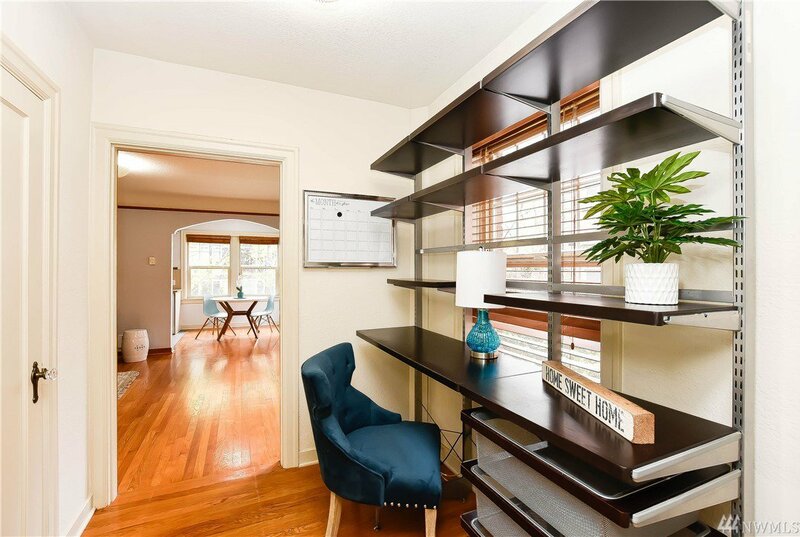 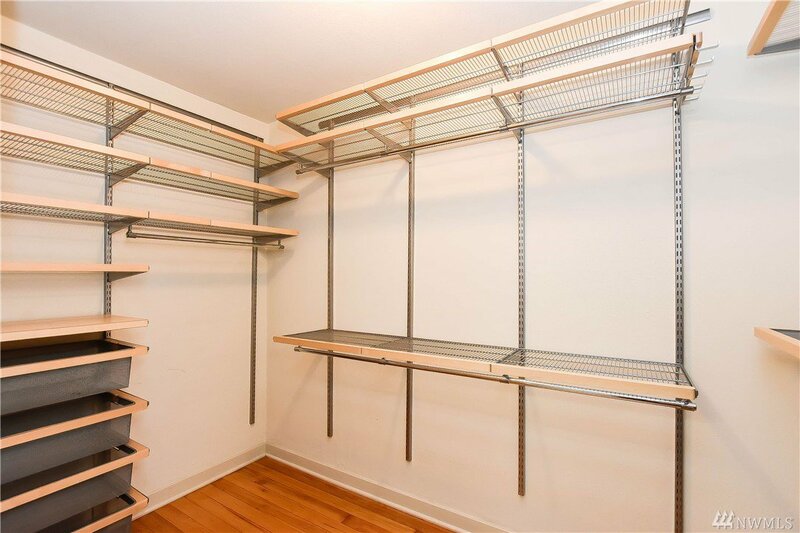 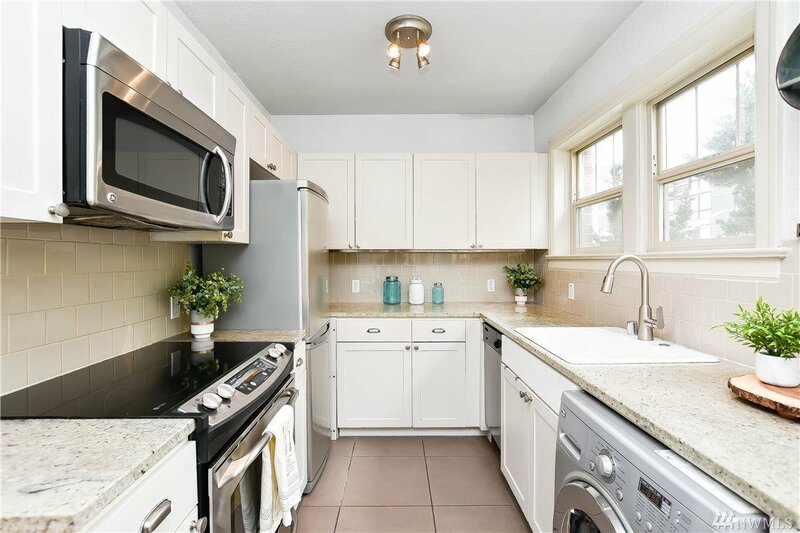 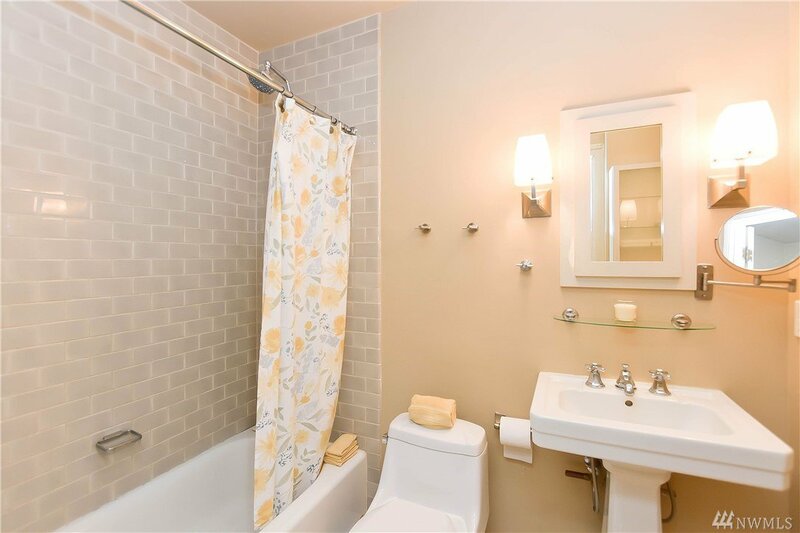 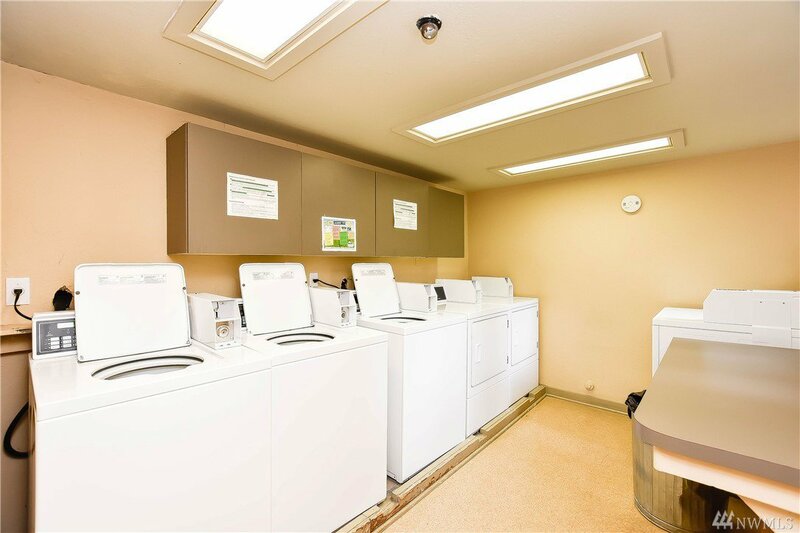 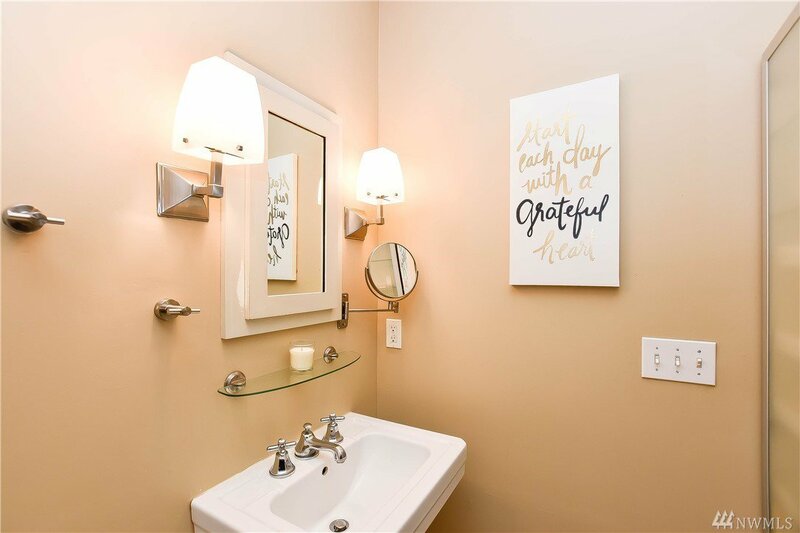 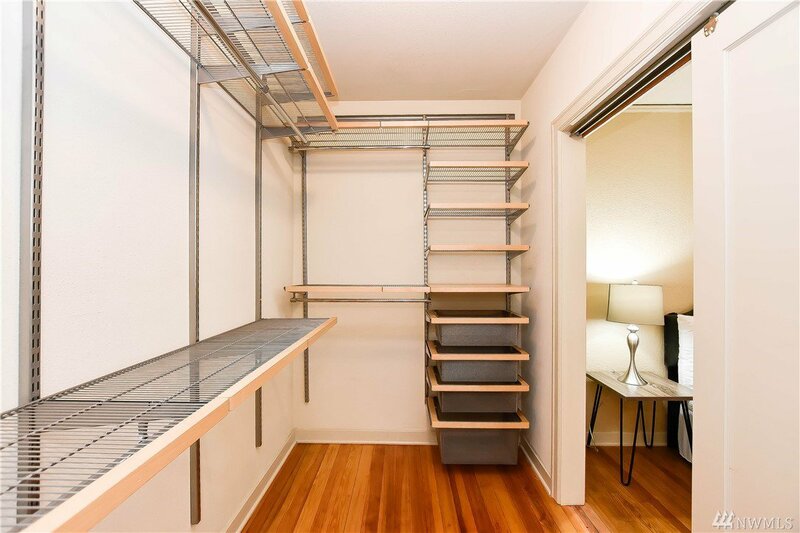 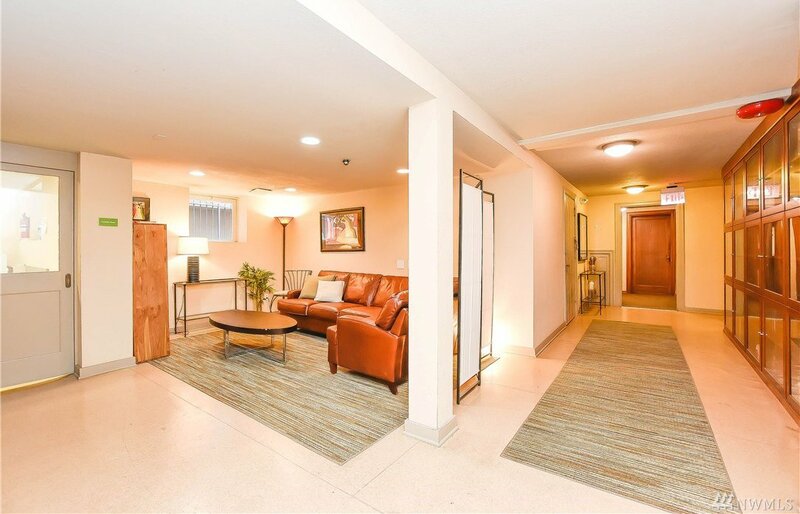 Don't miss the office nook, the in unit wash/dryer, and an extra storage unit. 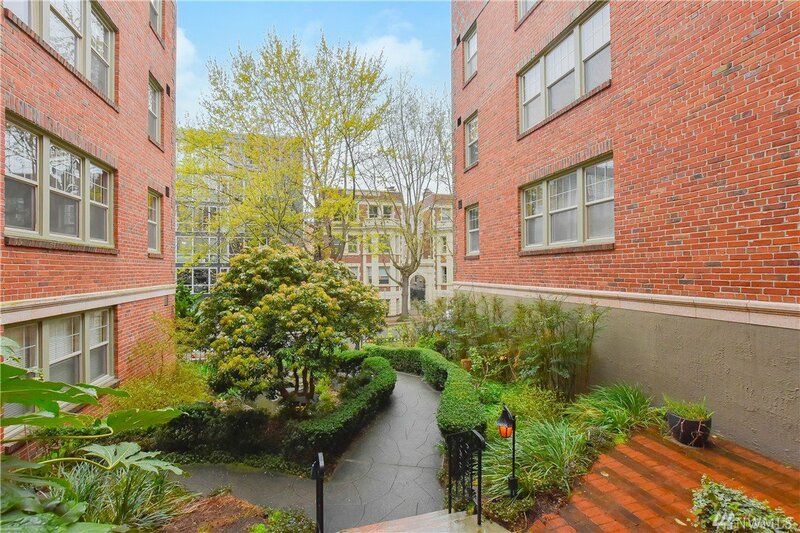 Rent cap not met, pets allowed & FHA approved!